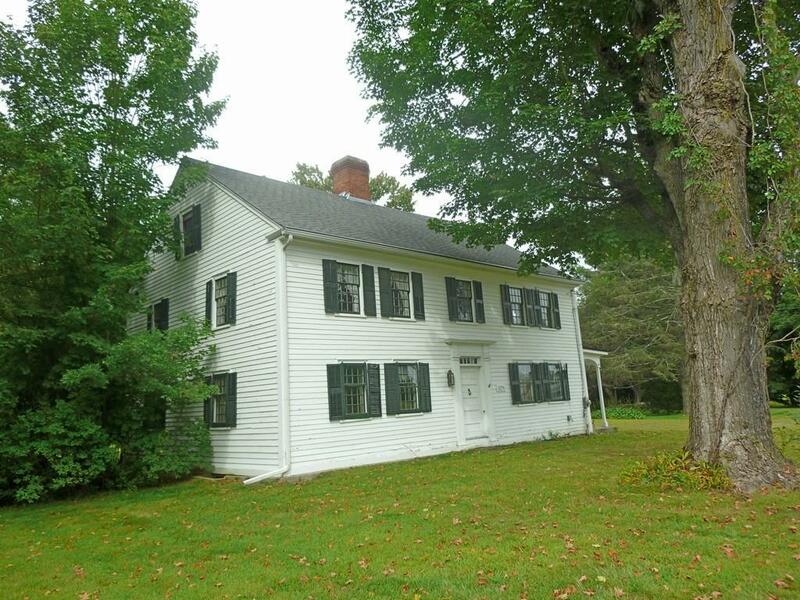 Antique colonial circa 1779 on 4 acres, 15 minutes to Northampton, easy access to Rt 91 and Amherst, Many original features including wide pine floors, fireplaces, one with a beehive oven; Indian shutter, and bullseye glass. Rustic screened porch overlooks the backyard. 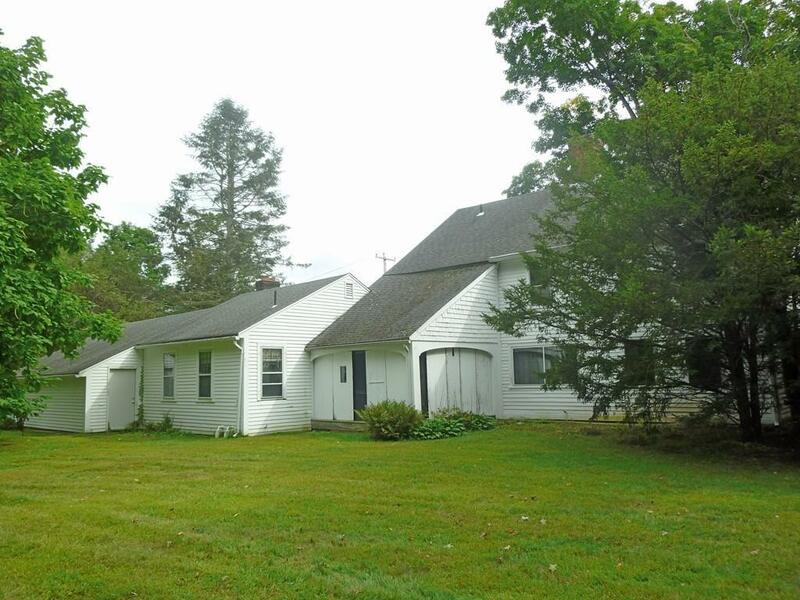 An addition from 1975 includes 2 first floor bedrooms, a family room, and two car garage, and could also work as a home office. 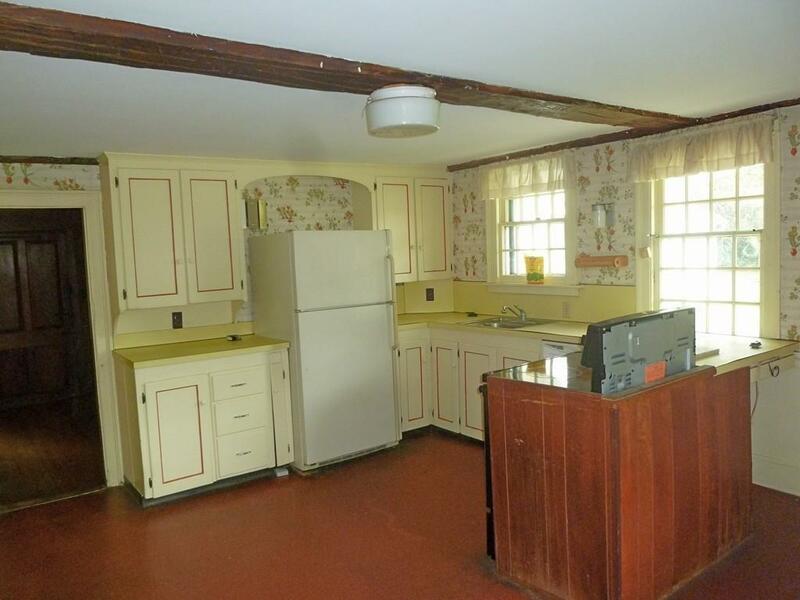 The kitchen and baths need updating. 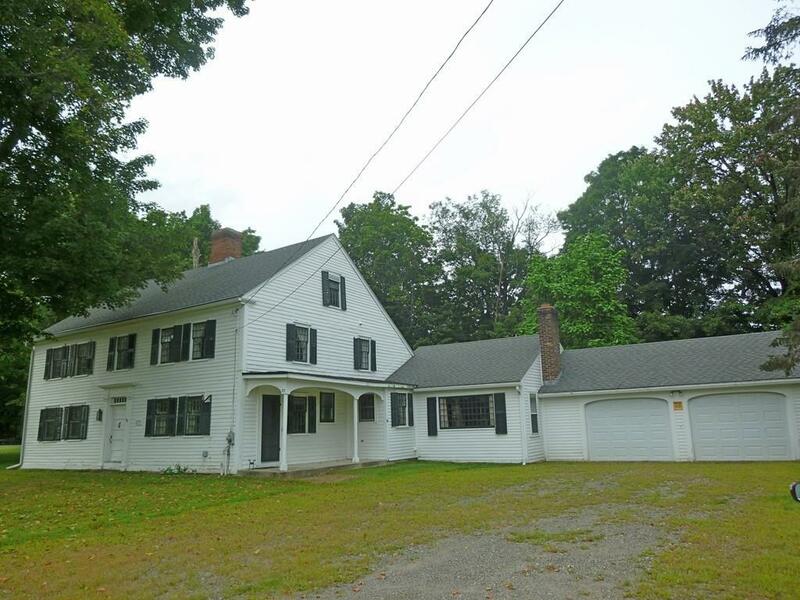 Large level yard abutted by farmland in the back, and part of the land is leased annually by local farmer. Water Guard basement waterproofing installed in basement which consists of a sub-floor drainage system that discharges underground directly behind the house. Also includes a Sani-Dry Air System in the basement. Listing courtesy of Kimberly Goggins of Goggins Real Estate, Inc.. Disclosures Being Sold As is including Fireplaces. Needs Updating. Sump Pump System in Basement. Listing provided courtesy of Kimberly Goggins of Goggins Real Estate, Inc..